With 850,000 people in the UK having dementia, we owe better knowledge of the condition to everyone affected, so that they can live better. It is only through research that we can understand what causes dementia, develop effective treatments, improve care and one day find a cure. There hasn’t been a new drug for dementia in 15 years – but since 2013, the number of clinical trials for Alzheimer’s drugs has doubled, and Alzheimer’s Society is investing in, and accelerating, dementia research, having committed to spending at least £150m in the next decade. 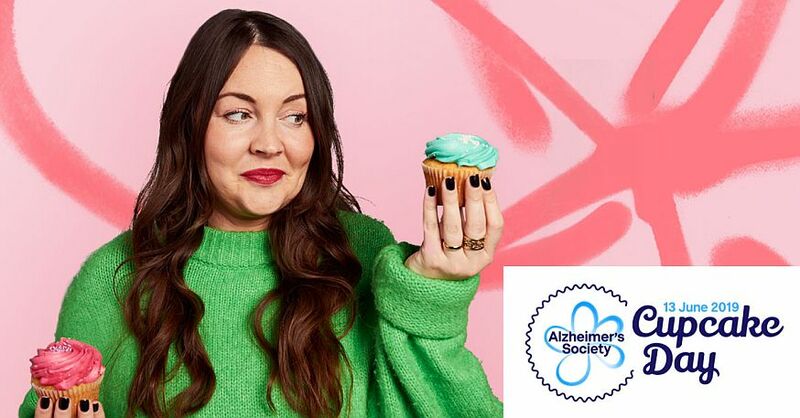 Last year more than 30,000 baking pros, impatient icers, first-timers and late night whiskers united together in defiance of dementia for Cupacake Day, raising an impressive £1.4 million. 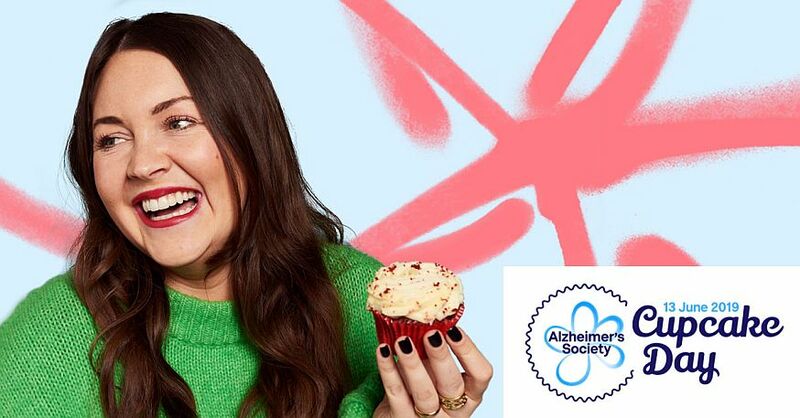 This June, Alzheimer’s Society is encouraging everyone to bake, bring or buy, to raise more than ever before to help beat dementia. In just the average time it takes to bake a batch, six people will develop dementia in the UK. Whether you plan to host your own event on 13 June or at another time during the month, visit cupcakeday.org.uk to sign up today. Lacey is best known for her role as Stacey Slater in the BBC soap which she has played on and off, mostly on since 2004. Her other credits include Our Girl, Bedlam and Switch. 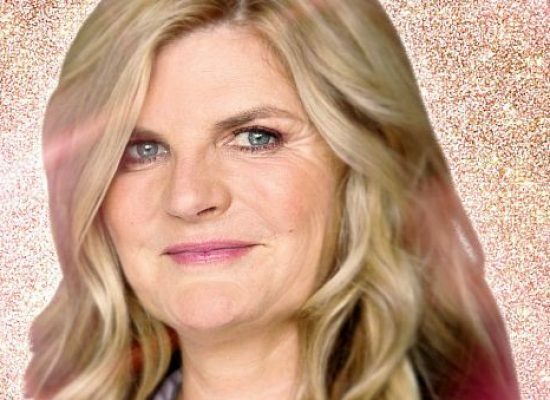 The actress announced that she was expecting her first child with husband Matt Kaye earlier this year. Some of Lacey’s EastEnders co-stars including Jake Wood and Natalie Cassidy will be running the London marathon later this month for Dame Barbara Windsor who was diagnosed with Alzheimer’s in 2014.